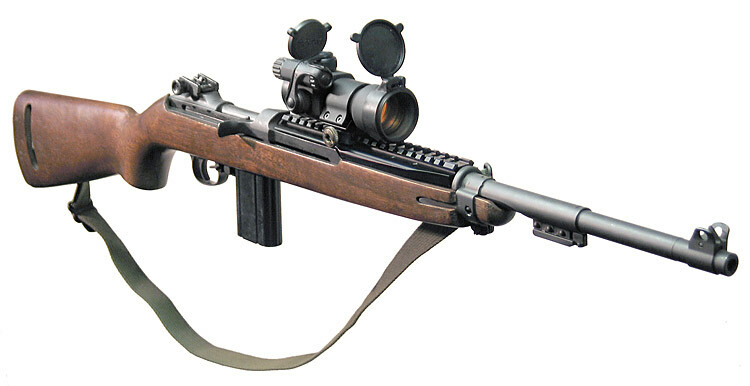 Prior to World War II, Army Ordnance received reports from various branches that the full-size M1 rifle was unsuitable as issued for an increasing number of soldiers with specialized training. 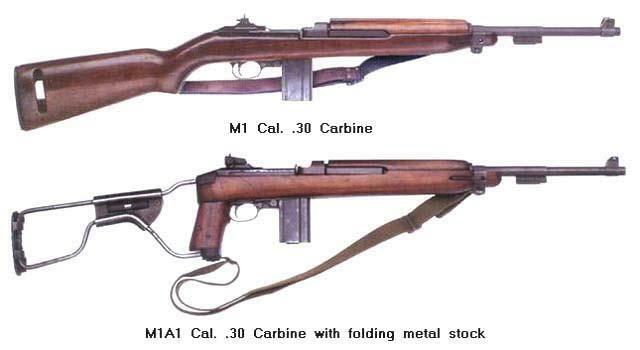 The a alternative, The Carbine, Caliber .30, M1, a lightweight, easy to use semi-automatic carbine invented by US. This rifle was designed by Frederick L. Humeston, William C. Roemer, David Marshall Williams in the year 1938–1941. Hello. My grandfather was Frederick L Humeston...the co-inventer of the M-1 carbine. I just found this site while doing additional research on the larger number of patents he held. I own a low serial number M-1 carbine that I do shoot from time to time. Just looking for additional info on his history. He was a different king of guy in that he had a complete gunsmithing facility in the basement of his home in Orange Ct. I still have some oilers he gave me when I was at his place. He also invented the JC Higgins Model 20 12 ga shotgun. I'm working on getting copies of all of his firearms patents. 39 so far. Hi Mike, and welcome to war44. Like Stalin says, knowing you have a Grandfather who helped the soldiers battle and win the war must give you great pride. 39 patents, and still counting is unbelievable. I'm trying to identify the oilers my grand-dad gave me back in 1952. There was a small barrel of them in his basement machine shop and they are not marked. He was the co-inventor of the M1 rifle sling & oiler set up with Pugsley. There are two known varieties I'm aware of, one with the Winchester mark and the other with an IC on the oiler. Trying to figure out if the ones I have from him are those before marking or what. This is the shop he returned to from Amberdeen Proving Ground after running the tests on the M1 carbine prototype and breaking the bolt. He took the train from Amberdeen back to his home shop in Orange Ct and machined another bolt then brought it back to Amberdeen the next day and finished the tests. This was 1941 .....two weeks later it was accepted by the Marine Corps and the US Army for production. Thanks Jim, I also posted somewhere else on this forum that I have some pics of Hitler. I lost track of where I posted as I;m not very computer savvy. Should I keep them? I have scanned them in on my computer....but can't figure how to get them onto the forum to you. Can you send me a regular emai to shoot them to? Hi Mike, if you Click Here it will take you to a tutorial that i added showing you how to add images to a post or thread you make. If you need more help just let me know. Hope this helps. How do I scan them in to this forum? Got notice you send PM but the web site won't let me access it.